In 1976, Electric Boat established an office at the Naval Undersea Warfare Center (NUWC), Middletown, RI, known at that time as NUSC. The office provided TRIDENT system engineering services and program management. 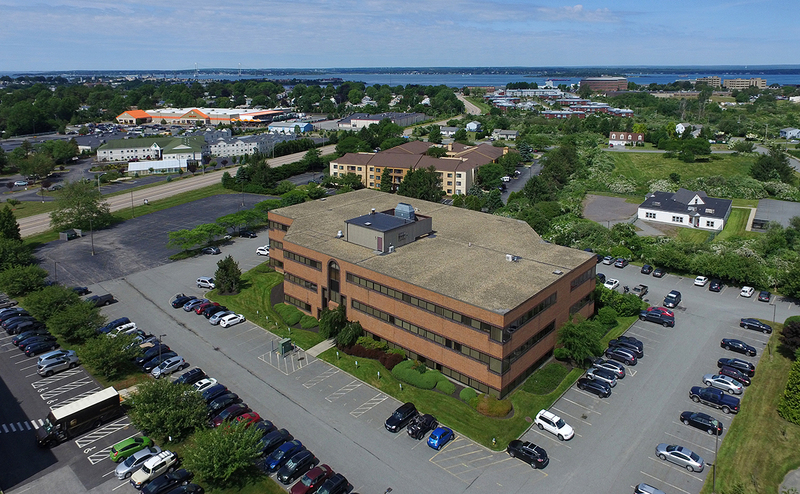 In 1982, EB established the Newport Engineering Office (NEO) in Middletown, RI adjacent to NUWC Division Newport and today provides Non-Propulsion Electronics Systems (NPES) products and engineering services for all classes of submarines.